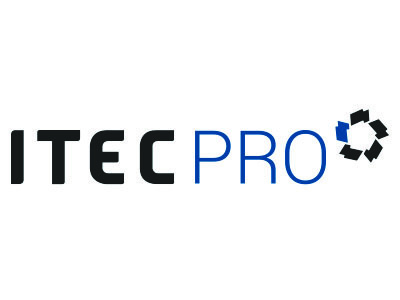 ITEC PRO supplies quality products (Lighting, DIY, home goods, etc.) for all professionals. No minimum order required. Stock in Europe, delivery within 5 days, showroom to check samples, 60 days payment terms.